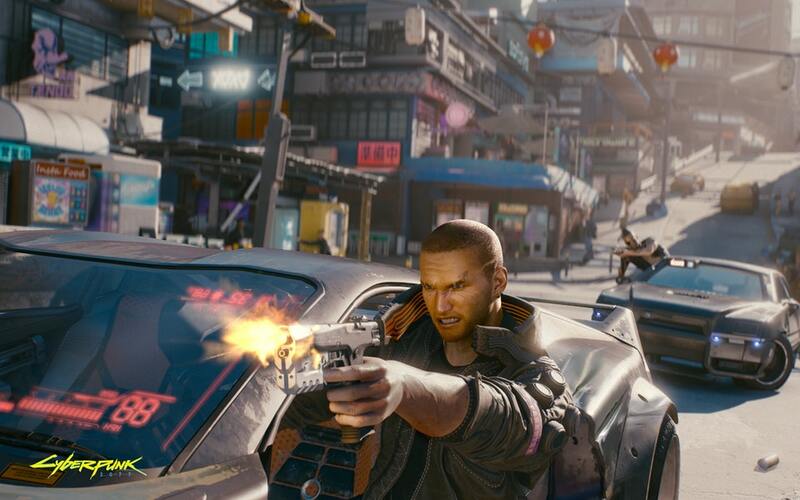 A new Cyberpunk 2077 in-game screenshot recently surfaced online, showing more of the actual game. The new screenshot, which has been shared by CD Projekt Red itself on the game’s official website, showcases male V involved in a car shoot out. The cars look damaged, so there’s the chance that it will be a feature of the final game. You can check out the screenshot below. 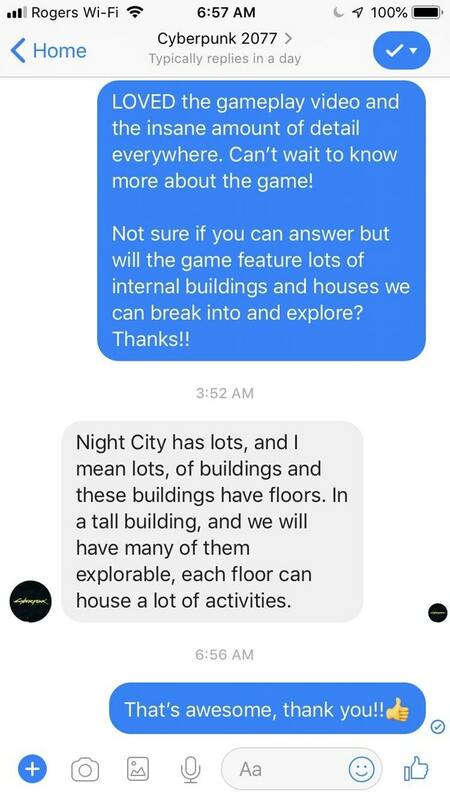 On a related note, it’s been confirmed by the official Cyberpunk 2077 Facebook page that many of the Night City buildings will be explorable, and each floor can house a lot of activities. 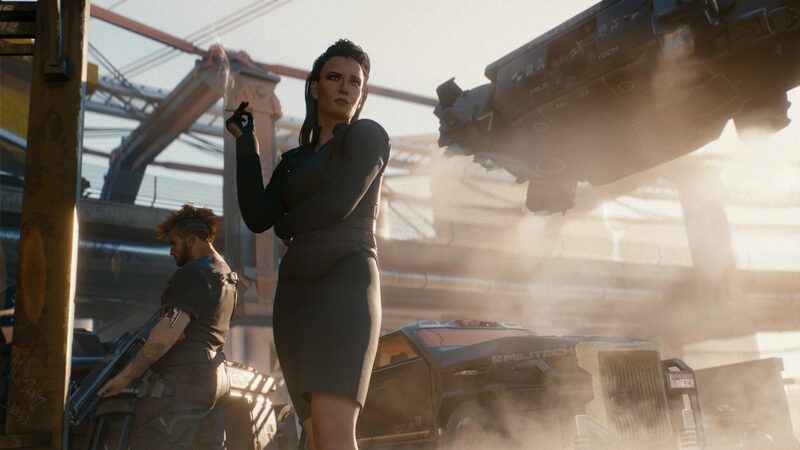 Last week, some additional details on the Cyberpunk 2077 companion system emerged online. with Senior Quest Designer Philipp Weber confirming that V will be accompanied by other characters as the story demands. Hey, like in The Witcher, if the story calls for it, you will have a companion or two for a mission, but we don’t want to do a “companion system” where you’re never alone. In some quests you will be by yourself, in some you will have one person like Jackie or even a whole group, and in other quests you might be alone or with someone else depending on the choices you made. We really want to have it fit the story, so basically you’ll always have someone with you if we think it’ll be interesting. Like I said, it can also be dependent on the choices you made. Sometimes if you leave someone behind and it makes sense for the story for them to stay behind, we’ll do it. And another time they might catch up. Whatever works best in a situation. Cyberpunk 2077 launches on PC, PlayStation 4 and Xbox One on a yet to be confirmed release date.